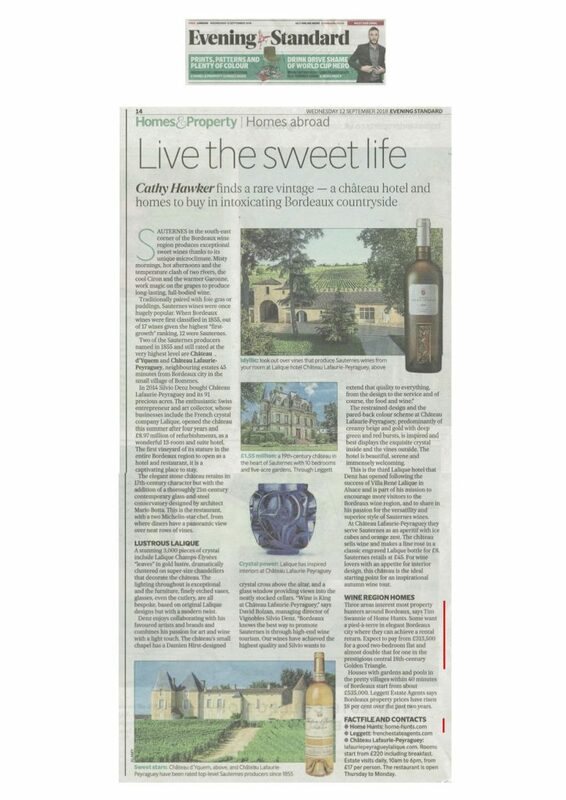 A recent article in the Evening Standard’s Homes & Property section suggested some places to stay or buy a holiday home in Bordeaux. As a world-class wine region, the article focused around the sweet stuff, namely Sauternes. 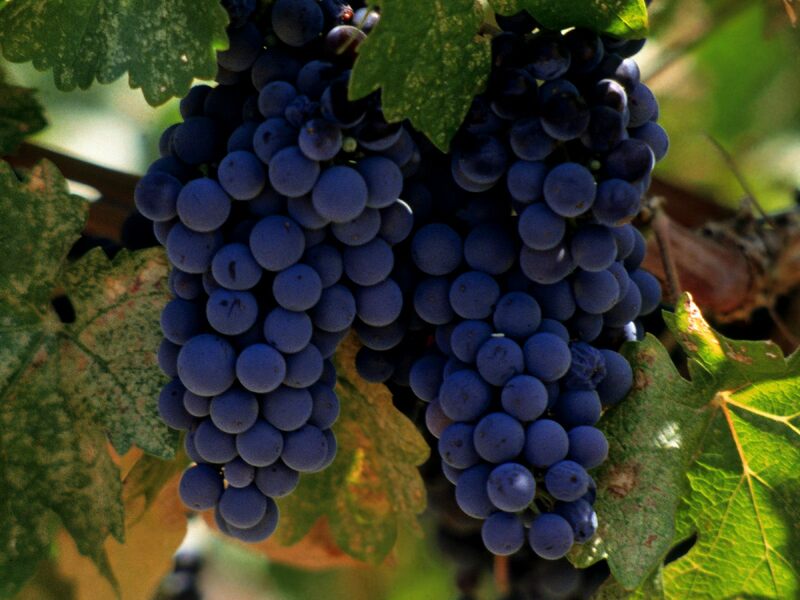 Home to one of the world’s most famous sweet wines, it is the area’s microclimate that makes its production possible. “Misty mornings, hot afternoons and the temperature clash of two rivers, the cool Ciron and the warmer Garonne” are credited with being the magic behind the grapes, which create a “long-lasting, full-bodied wine”. Two of the most successful Sauternes producers are Château d’Yquem and Château Lafaurie-Peyraguey, neighbouring estates 45 minutes from Bordeaux city in the village of Bommes. Château Lafaurie-Peyraguey was bought by Swiss entrepreneur Silvio Denz in 2014 and it opened it to the public as a hotel and restaurant during the summer, following a €10 million refurbishment project. 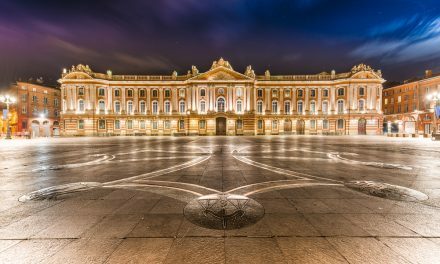 Denz, also an art collector, has worked with some of his favourite artists and brands to bring the luxurious château to life. Vases, glasses and cutlery are all based on original Lalique designs “with a modern twist” and the chapel has a “Damien Hirst-designed crystal cross above the altar”. Denz also built a glass-and-steel conservatory, which has become the restaurant. He then brought in a two-star Michelin chef Jérôme Schilling to offer “inspired, purposeful, fun cuisine” that is created around seasonal, local and environmentally-friendly products. He’s also having fun with the Sauternes, which he infuses, ferments and crystallises. 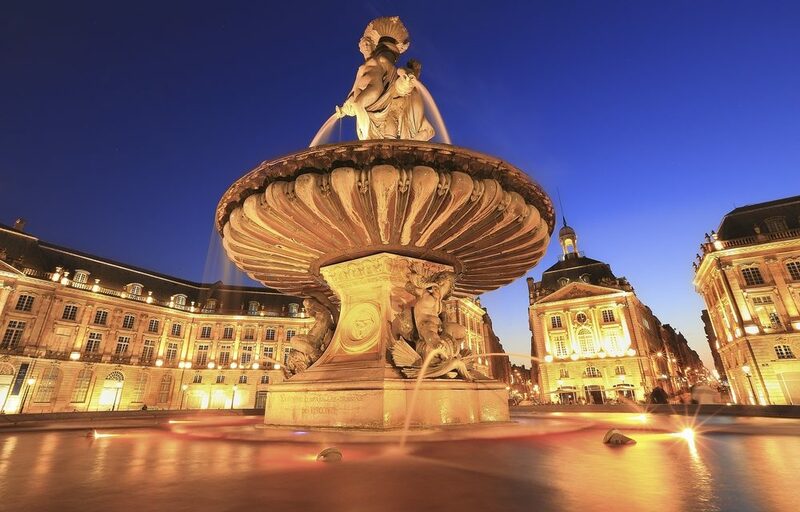 Now connecting to Paris in two hours, Bordeaux’s property prices have risen more than 10% in the last couple of years and relocating Parisians are flocking to the city. 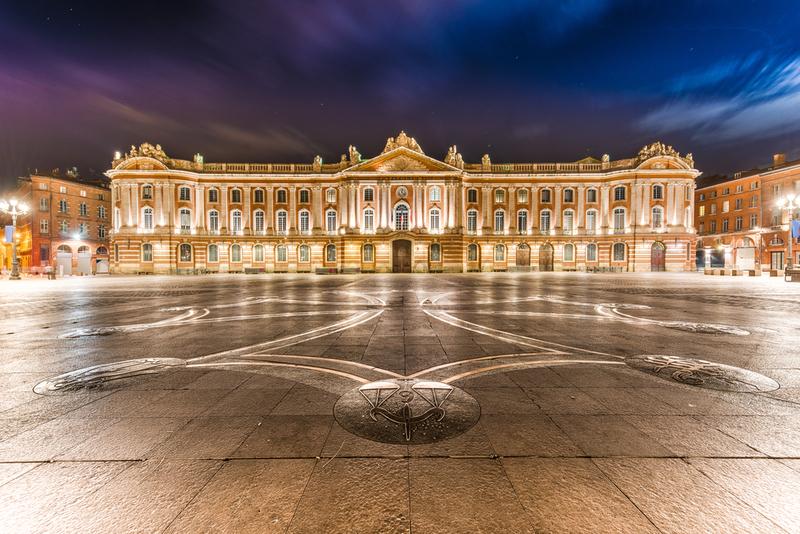 In terms of what property hunters are looking for in Bordeaux, Tim Swannie, Director of Home Hunts, says some are seeking “pieds-à-terre” in Bordeaux, where they can achieve a rental return. Others are looking for homes with gardens and pools in pretty villages that are less than 45 minutes from the city centre. 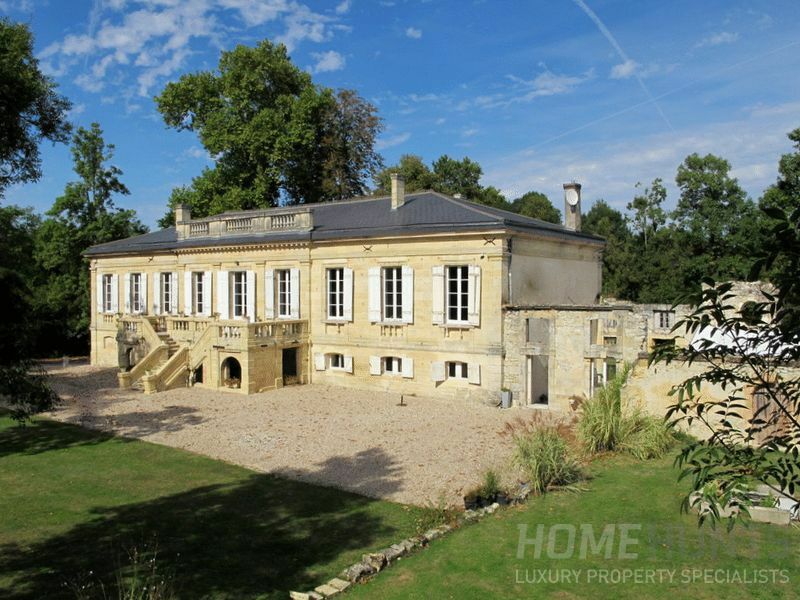 Just 40 minutes from the north of Bordeaux, this stunning 1750 château(HH-12097394) offers great potential to the right buyer. Having been renovated, but with lots of development opportunities still possible, the original features, extensive grounds and €1,490,000 price tag make it a must-see property. 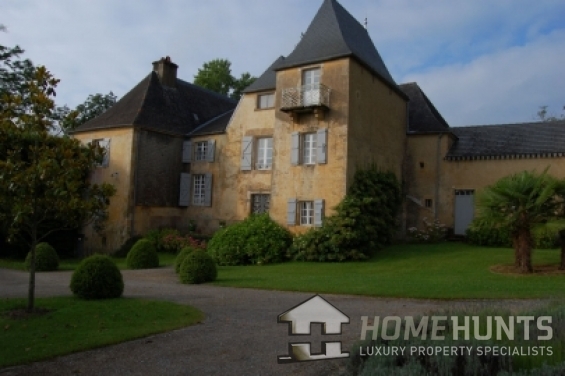 If you are looking to buy a property in Bordeaux, visit Home Hunts’ online portfolio at www.home-hunts.com, but to speak to a consultant directly about your criteria and requirements, call +33 (0)970 44 66 43.